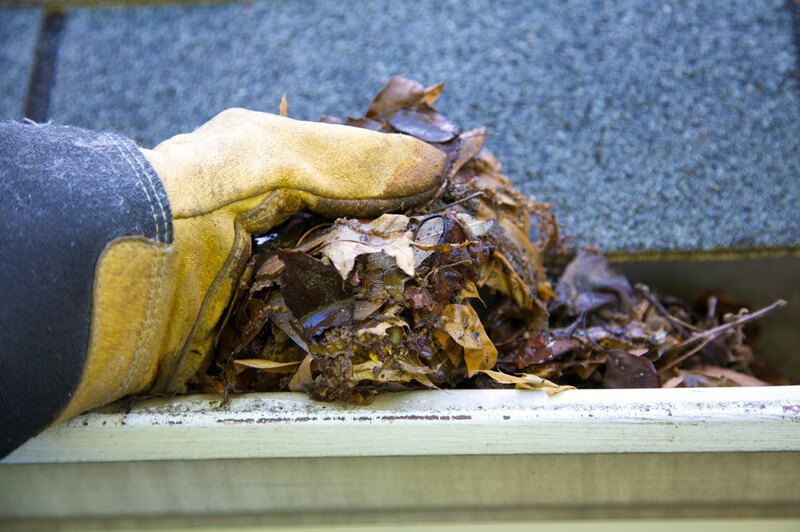 Gutter cleaning is a vital aspect of home maintenance that should be performed twice per year. Contact us for an estimate. Repeat customers and customers with annual contracts always get a discount! 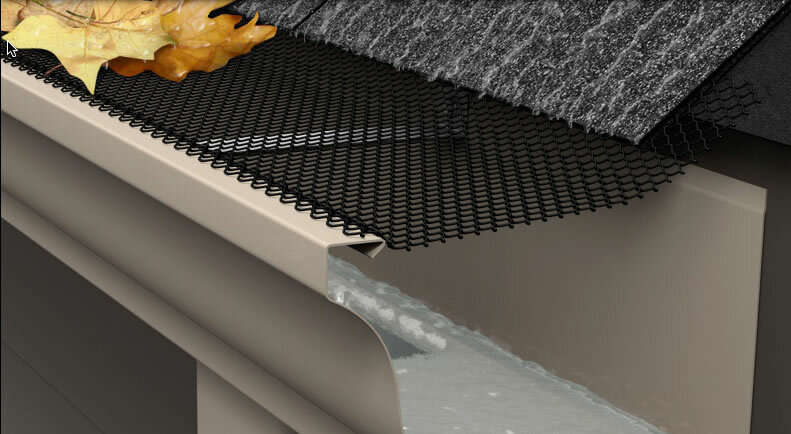 Affordable Quality offers three different types of gutter covers to fit your needs and budget. Slides under first row of shingles, screws to front of gutter. Keeps gutters and downspouts clear, but debris tends to gather on top. Maintenance: May need to have debris blown off top of screens annually, depending on your debris type and load. Maintenance: Homes with heavy tree cover will have to spray the front lip of the cover with a hose annually.